Wellington-based Showcase Workshop has celebrated another milestone during the company’s international expansion plan, opening a new office in San Francisco as well as appointing a new US-based CEO in Jason Brooks. Joining the growing company from an entrepreneurial background, Brooks has been responsible for the growth of many multi-million dollar companies and believes Showcase is his “best and brightest opportunity” to date. Showcase’s advisory board signed the new US expansion plan off after a rapid rise in success during 2014. “New Zealand companies have the benefit of quickly adopting cutting edge tools like Showcase for say their sales team, and then discovering it has brilliant application for managing and measuring internal comms or health and safety,” says Millie Jocelyn, President, Showcase. An existing customer base boasts some big names in New Zealand business like Spark, The Warehouse, Mitsubishi, NZTE, Sky City and Fisher & Paykel Healthcare. 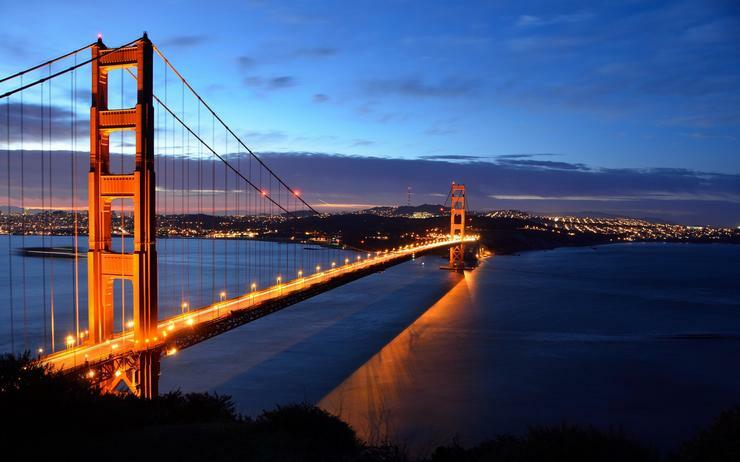 However the focus for the brand new San Francisco based sales team points to four main pillars of business in the US market: Manufacturing, Automotive, Commercial Construction and Finance. Locally, Showcase is also seeing a rapid rise in interest for the use of the platform to distribute health and safety information, measure safety behaviours and provide new tools for incident reporting. Former CEO, now Showcase Workshop President, Jocelyn, first led the team to international success; a reseller partnership and support office with Vodafone Global Enterprise, leading to a surge of customers in the UK and across Europe.